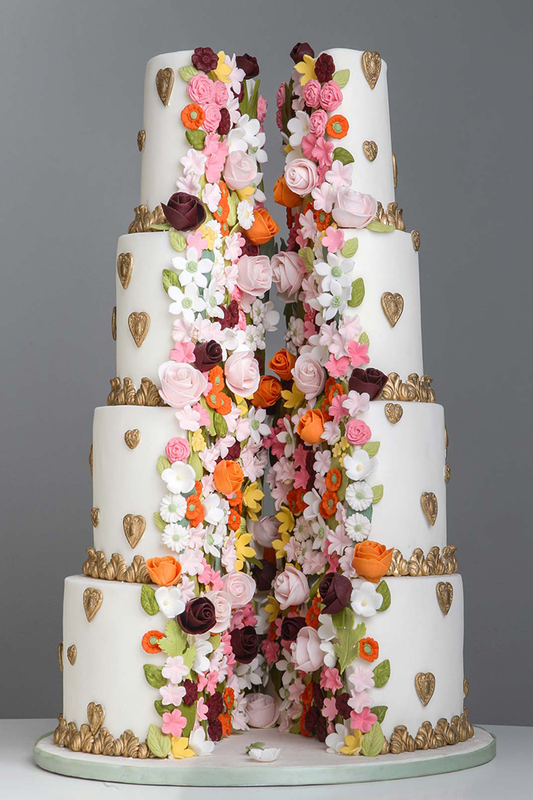 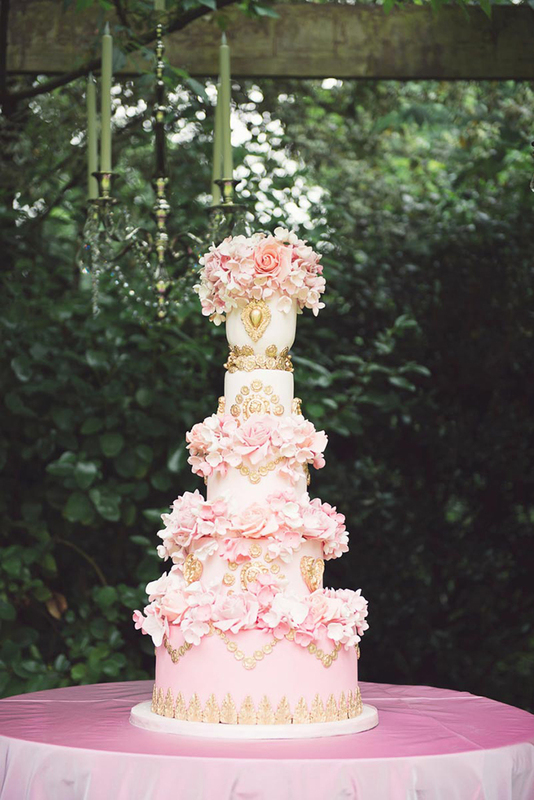 The luxury wedding cakes you are about to see are definitely works of art! 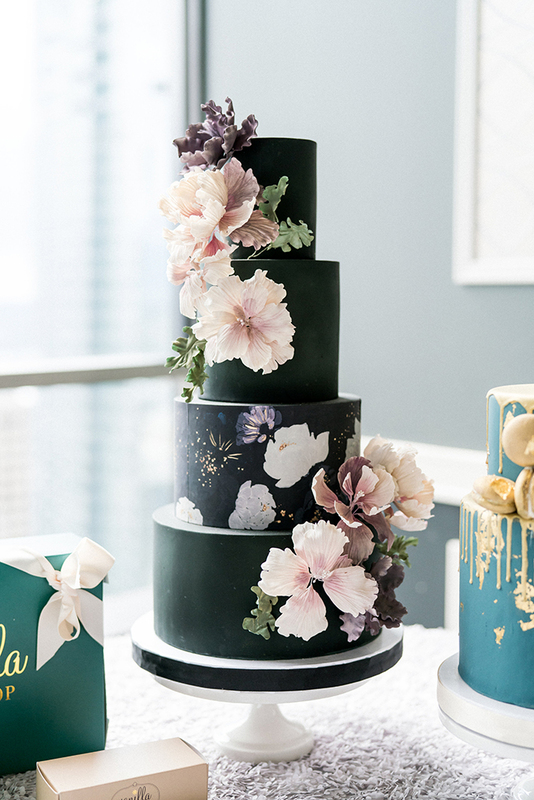 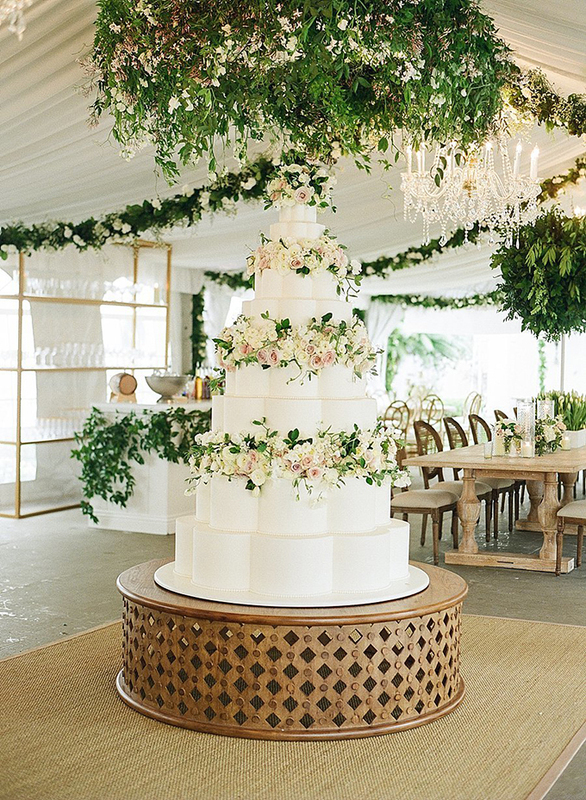 Wedding cakes that are decadent in style and most will agree that they might be just too pretty to eat! 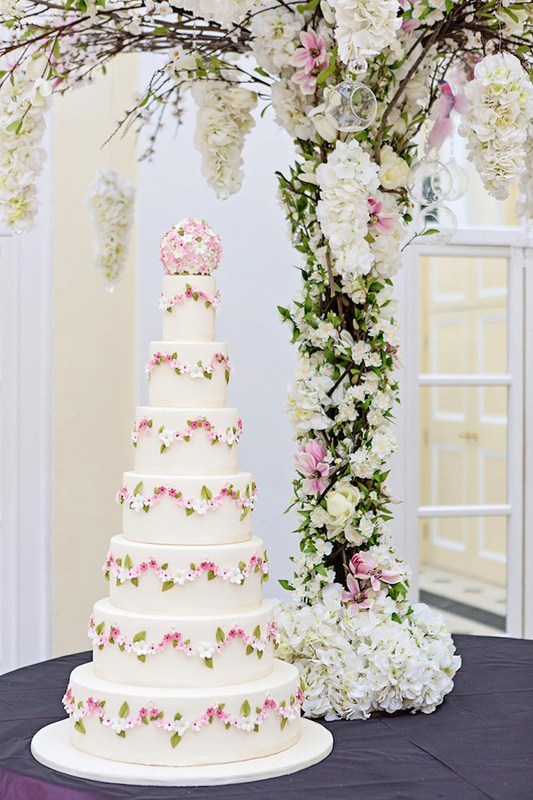 Choose the wedding cake for your wedding wisely in order to fall in line with the decoration style of your luxury wedding. 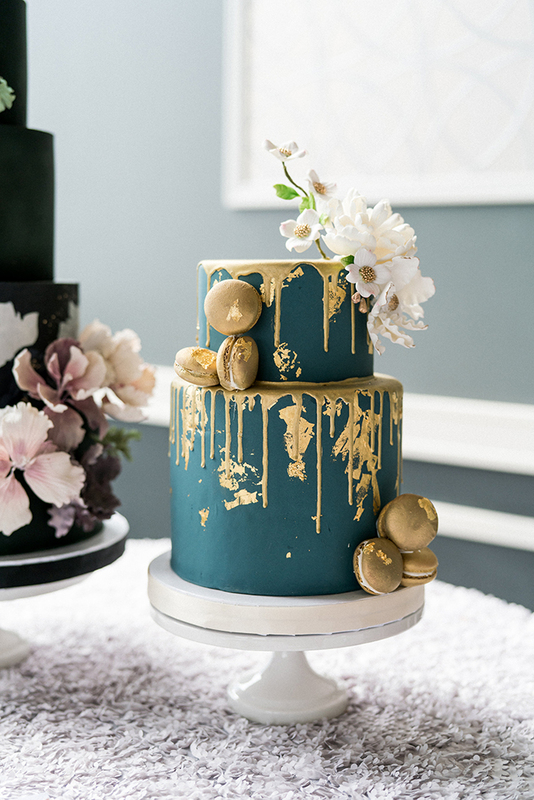 These cutting edge wedding cakes will surely inspire you!